Squerto bistro tables are available in a number of wood finish option on a lead time of four weeks from order. 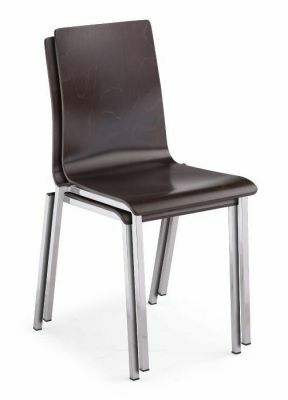 These cafe chairs are suitable for heavy duty use in high traffic areas and are delivered assembled and ready for use. 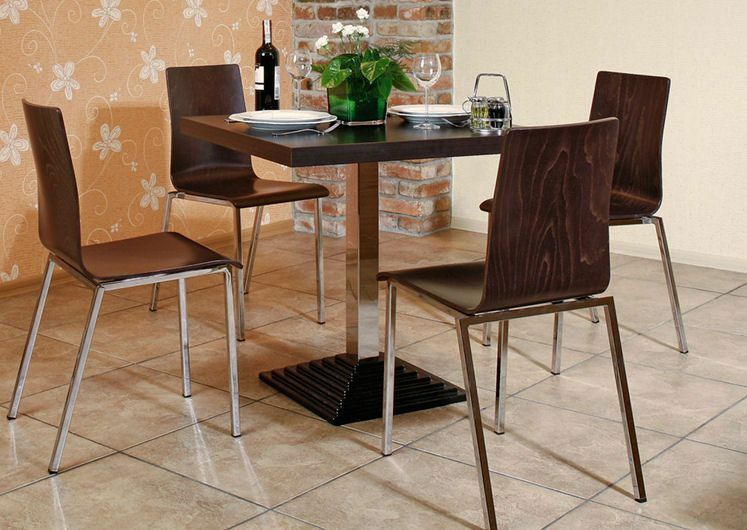 These is a café table top match this café chair. Please contact our sales team for further information on Squerto café chairs.